As you may have heard, on Thursday, February 21, 2019, I was appointed to the South Florida Water Management District Governing Board, by Florida’s Governor, Ron DeSantis. Of course, I am very excited! Today I wish to share my written comments of this very special day. 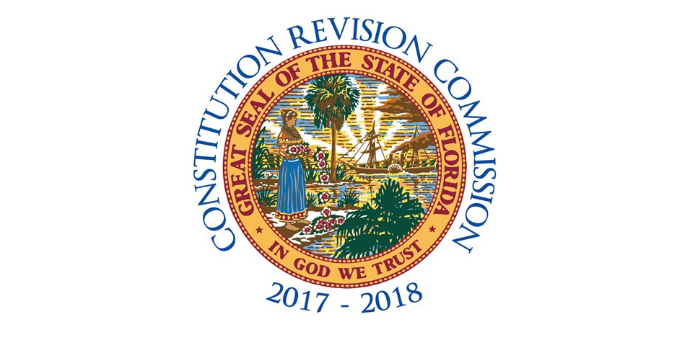 Please note, just as when I served on Florida’s Constitution Revision Commission 2017-2018, this blog and all comments now fall under Florida’s public records laws. 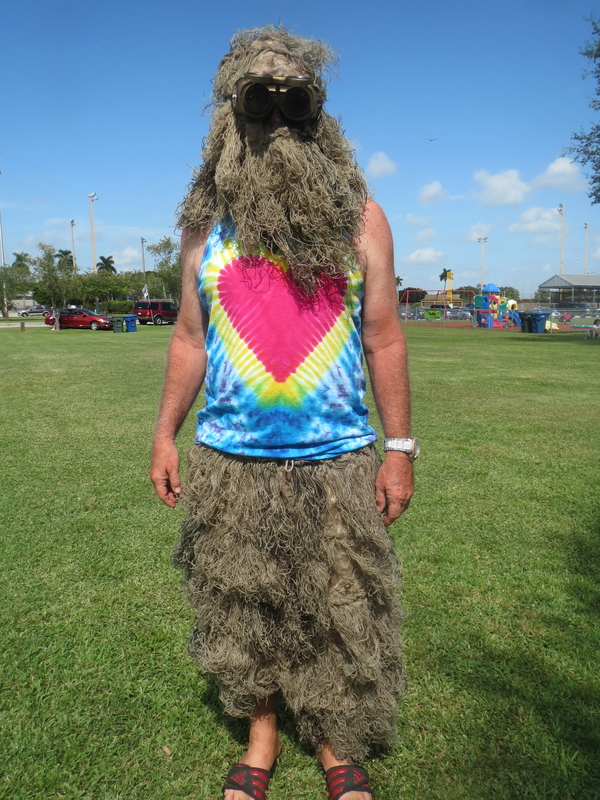 Yes, there have been many before us, but in 2013’s LOST SUMMER we continued Ernie Lyons’ passion through TC Palm, the River Warriors, and the River Kidz. We as adults, know, there are many things we disagree on, but there is one, we do not, for sure. 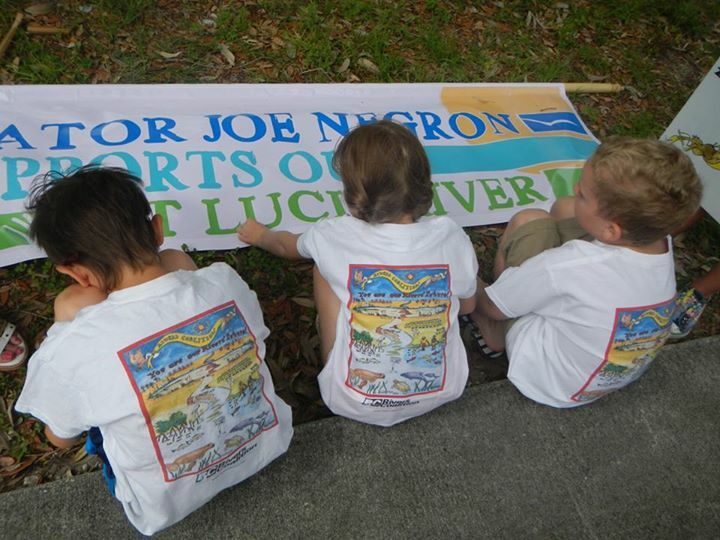 We wish a better water future for all children, of all communities, in South Florida. This goal unifies us all. 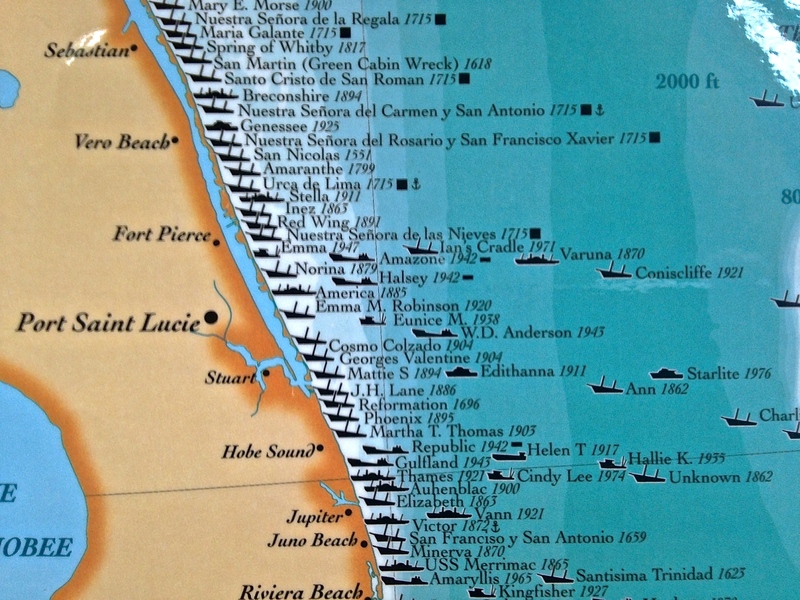 When I was a kid, and Stuart was not very populated, my friends and I used to build forts on the edge of the St Lucie River. The giant Australian Pines had fallen with their twisted roots exposed, and we played for hours pretending we were pirates on a ship. We’d splash in the water and drop anchor. 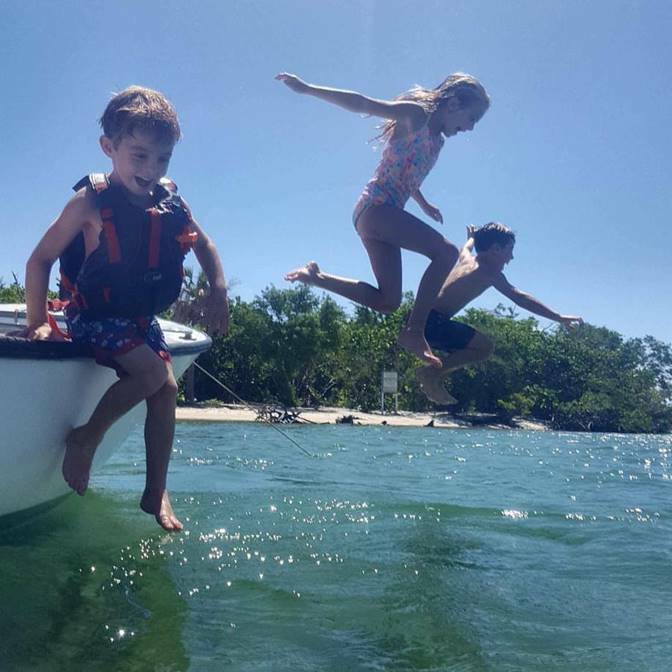 We’d try not to cut our feet on sharp oyster beds as we retrieved our gold, or get stung by a stingray when we were catching a fish in the thick seagrasses. Today such a thing is not possible. 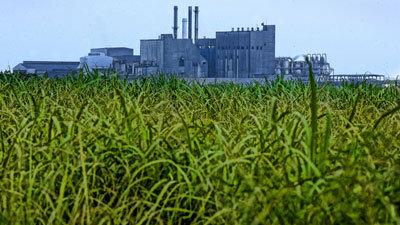 There are few oysters, little seagrass, and sometimes the water is toxic. Yes toxic. Can you believe it? Toxic water. Generation after generation we have ignored the science and the signs. 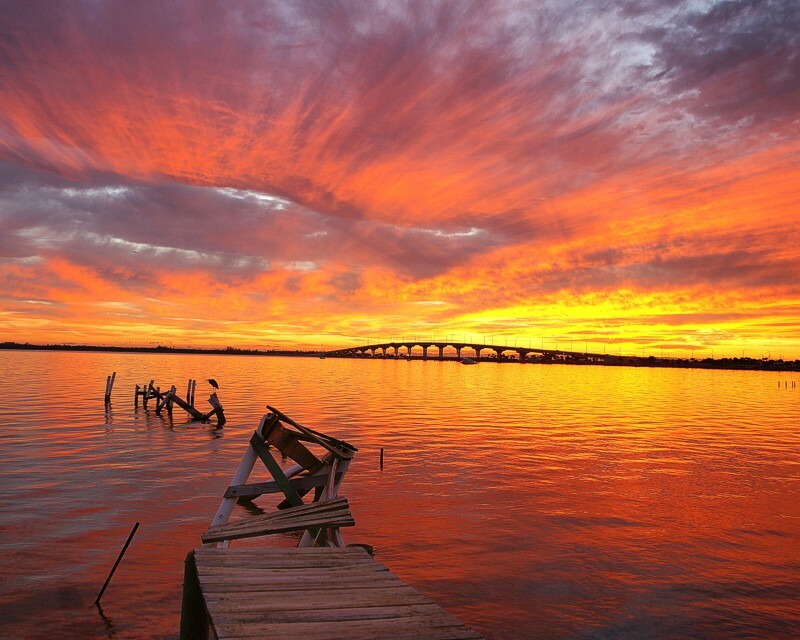 In our excitement to develop cites and towns and build the greatest agriculture empire on earth, waterbodies across South Florida have become “impaired.” Some no longer healthy: the St Lucie River, the Indian River Lagoon, Lake Worth, Lake Okeechobee, Biscayne Bay, Florida Bay, the Caloosahatchee, and numerous creeks and rivers like the New River and the Miami, are now not much more than dead canals. 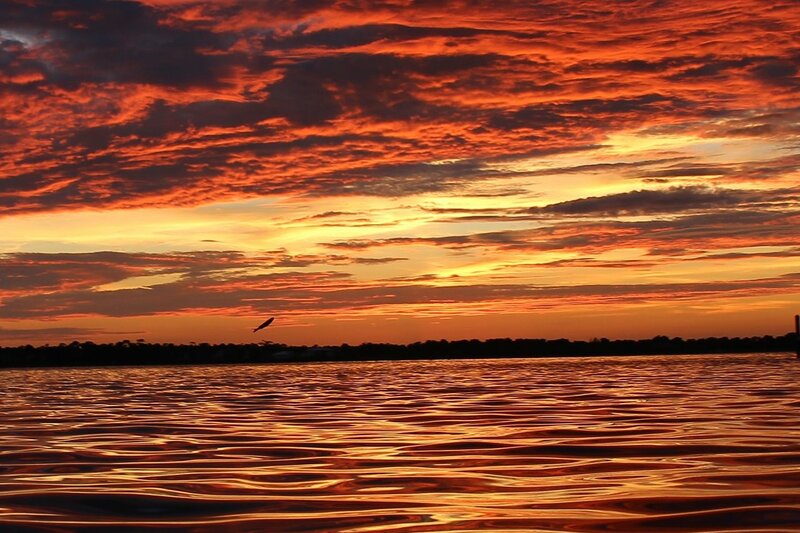 The soul of Florida is water! 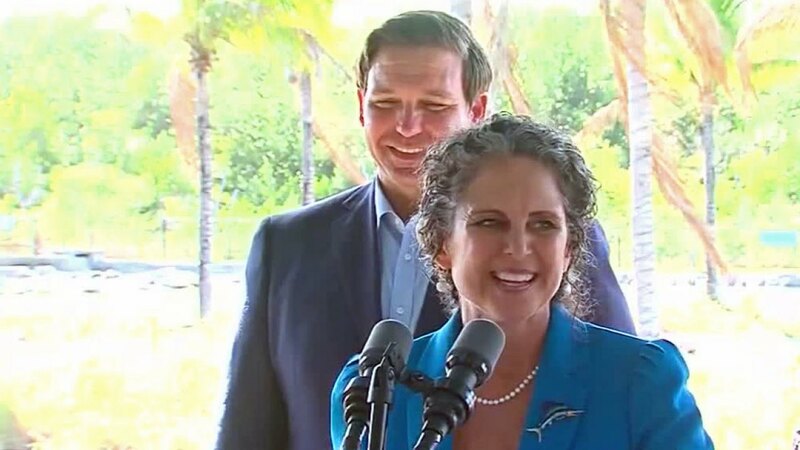 I believe that with the leadership of our new governor, and people like Congressman Brian Mast, former Senate President Joe Negron, and Lt. Gov. Jeanette Nuzez, who I know from serving on our state’s Constitution Revision Commission, and others, we will lay the groundwork to give Florida back her soul. 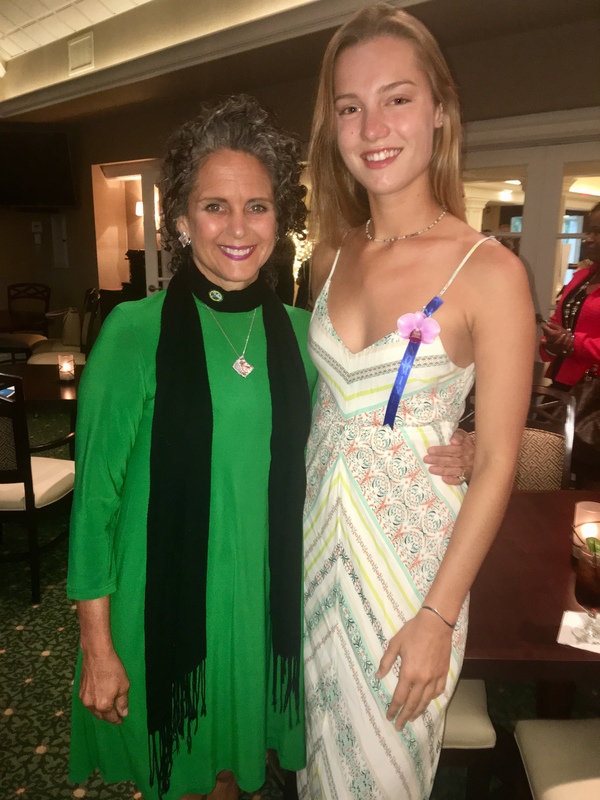 With my niece Evie Flaugh at Women of Distinction 2018. 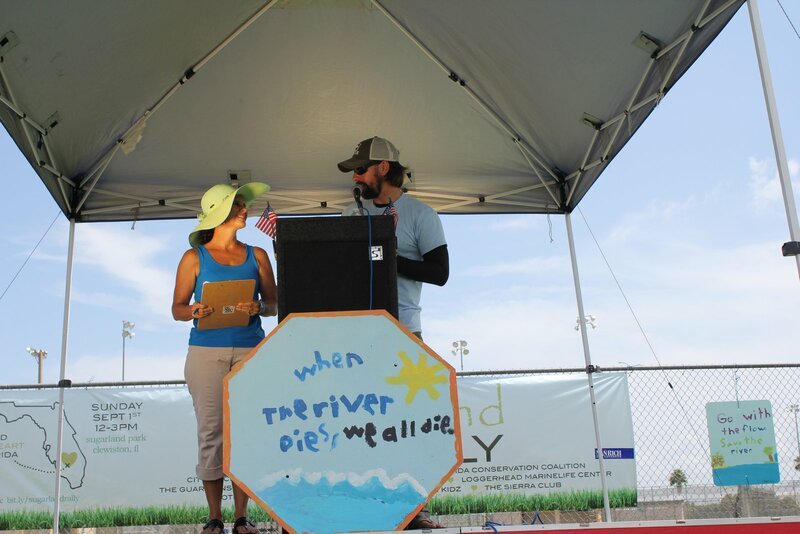 Evie was recognized for co-founding River Kidz seven years ago. Whether it’s my hair, or our natural landscape, things are always changing! I think it’s important to let young people, like my niece Evie, Jenny’s daughter, almost 18 and entering the world, know what our natural landscape looked like “before,” as they will be dealing with water issues we can’t even imagine. Full image, Lake O pond apple belt. 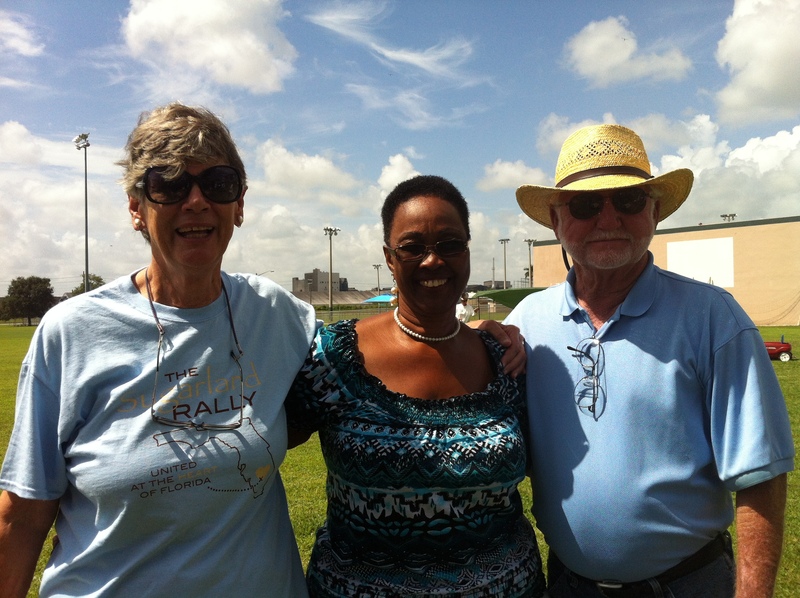 The Boyer Survey: An Archaeological Investigation of Lake Okeechobee, 2011. The pond apple belt today is gone, replaced by the cities/areas of Port Mayaca, South Bay, Belle Glade, Pahokee, and Clewiston. 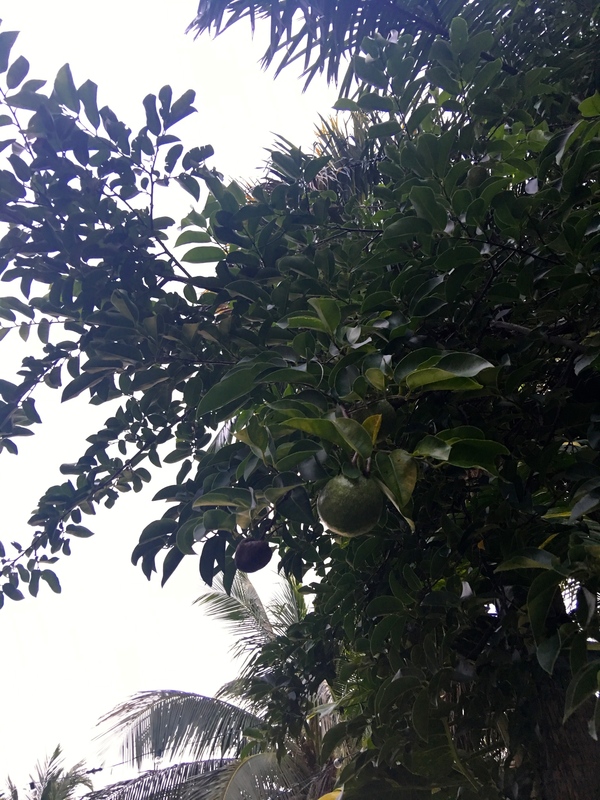 The pond apples were torn out to access the value muck soil beneath them. Google Earth image. 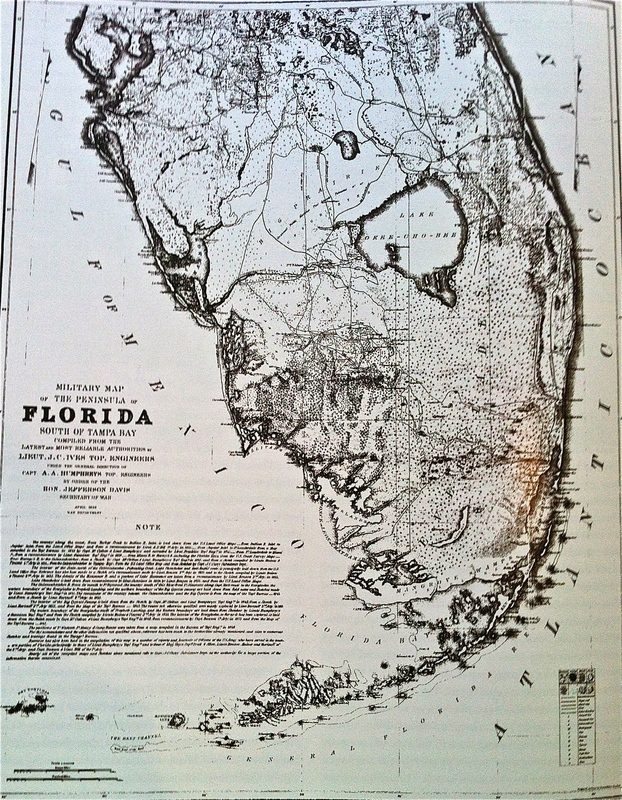 In pre-drainage times, the original features of Lake Okeechobee helped contain it. 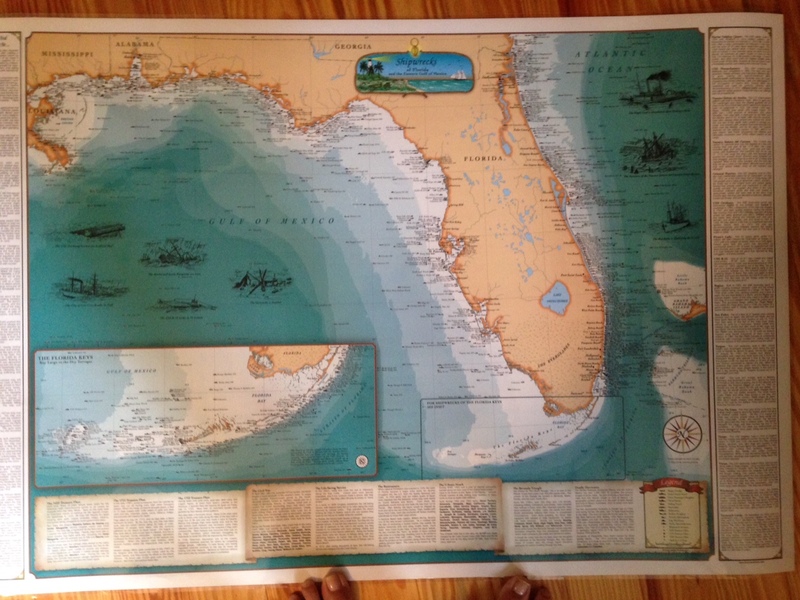 There was the Okeechobee Sand Ridge; the Southern Ridge; the Spillover Lands; and the fossilized coral ridge. 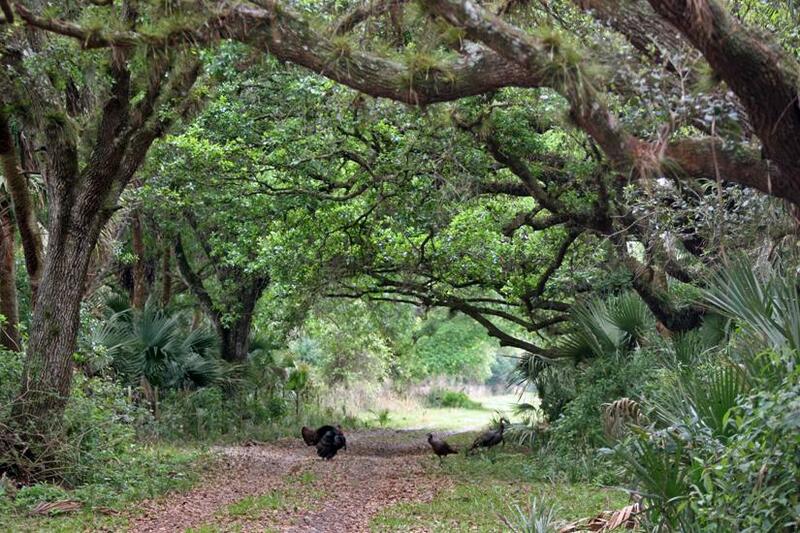 The Sand Ridge extended from Martin County to Palm Beach County ~just north of Pahokee. There was a cut in this ridge where water could more easily escape east at today’s historic village of Sand Cut along the eastern shoreline. Archaeologists believe this Sand Ridge running along the lake was an old shoreline. It is stated in the research of the Boyer Survey, An Archaeological Investigation of Lake Okeechobee, by Christian Davenport, Gregory Mount and George Boyer Jr., that only the eastern shore of Lake Okeechobee was “defined by a sand shore.” Today the Army Corp has built a dike along and over this sand shore with the addition of extra boulders for protection. Very unattractive. 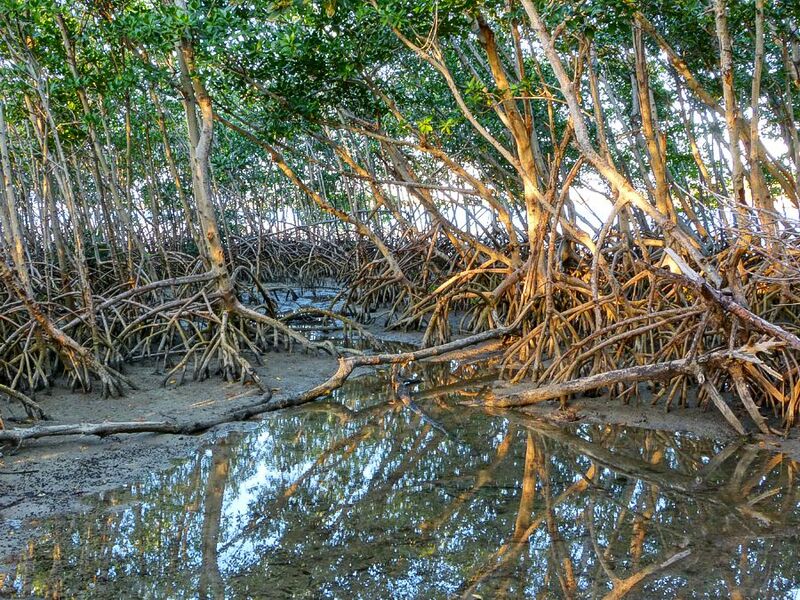 The original pond apple forest would not just have been more lovely, but would have helped in times of storms ~ similar to how mangroves, even in front of a seawall, do today. 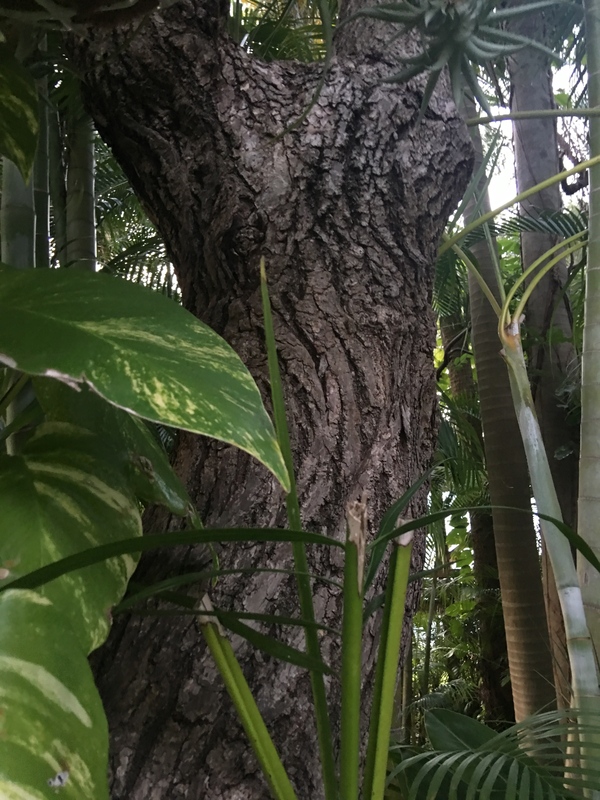 The Southern Ridge was a high muck ridge that had formed at the southern end of the lake and was located in a “massive belt of pond apple trees.” This forest was completely mowed-down to access the deep muck for agricultural purposes. It was 32,000 acres! 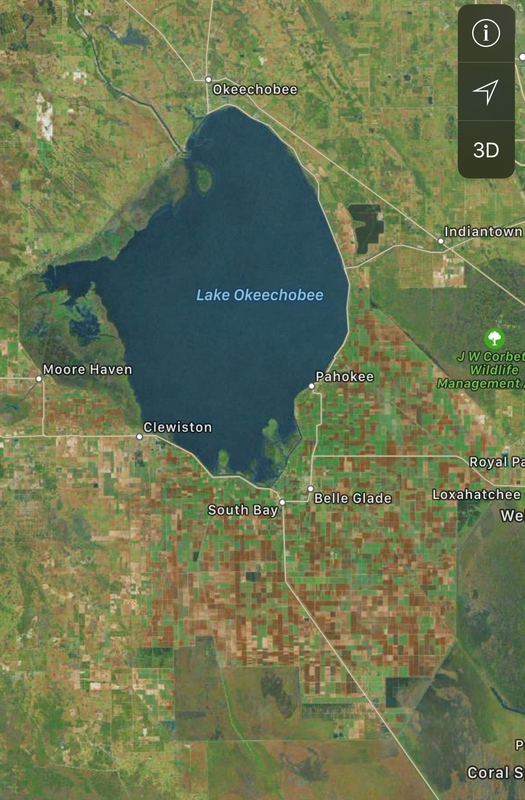 (Lawrence E. Will) The towns of *Port Mayaca, Pahokee, Belle Glade, South Bay, and Clewiston south today’s Lake Okeechobee are located in what was once the pond apple forest. Surreal, isn’t it? 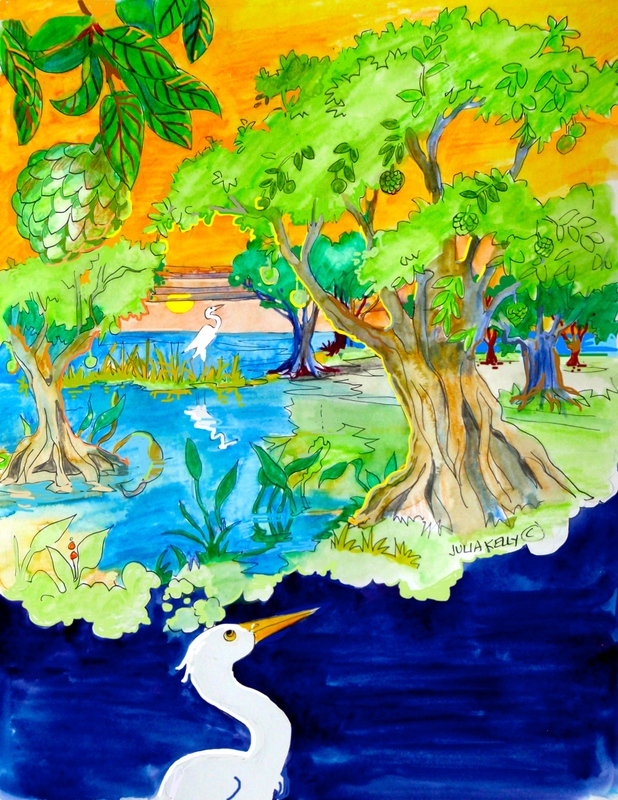 Spillover Lands was the archeological term for the lower-sawgrass plains extending beyond the southern side of the pond apple forest. 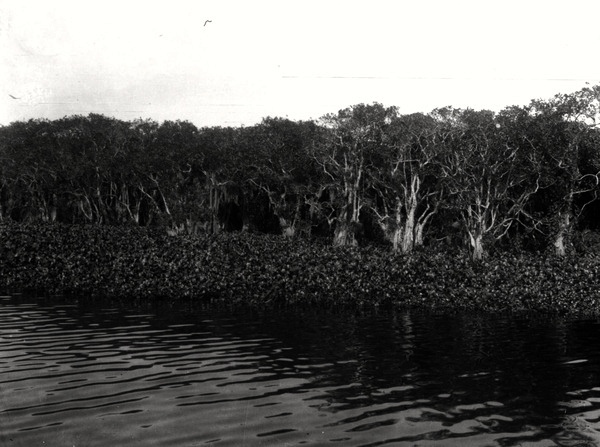 Here sheet flow was created that moved and melded into the Everglades, basically a littoral marsh. 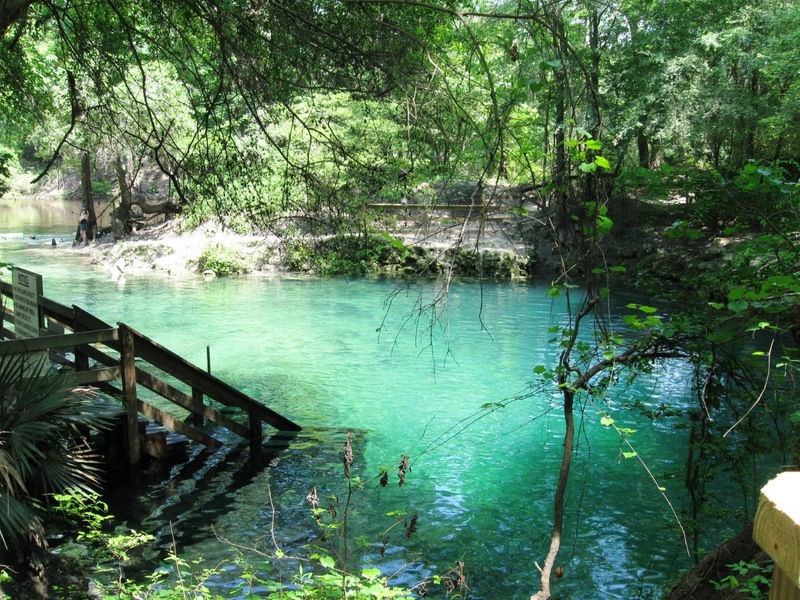 By the way the “dead rivers” were anything but dead, some very deep and very long. The word “dead” was applied as some of the original explores could not find “the end,” and I believe this word suits today’s powers well as the word “dead” makes one think they had no life. The complete opposite is the truth. They were full of life! 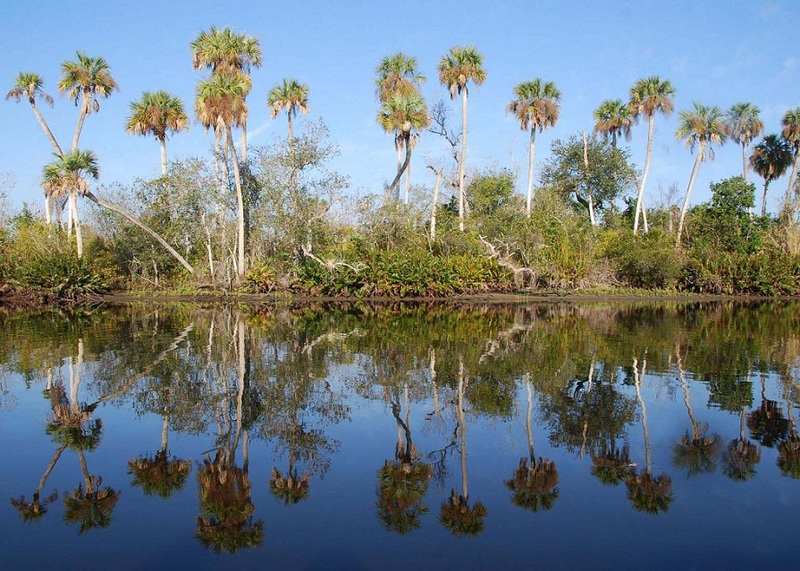 All the animals of the Everglades, including hundreds of birds colonies lived in these areas that were completely DESTROYED. 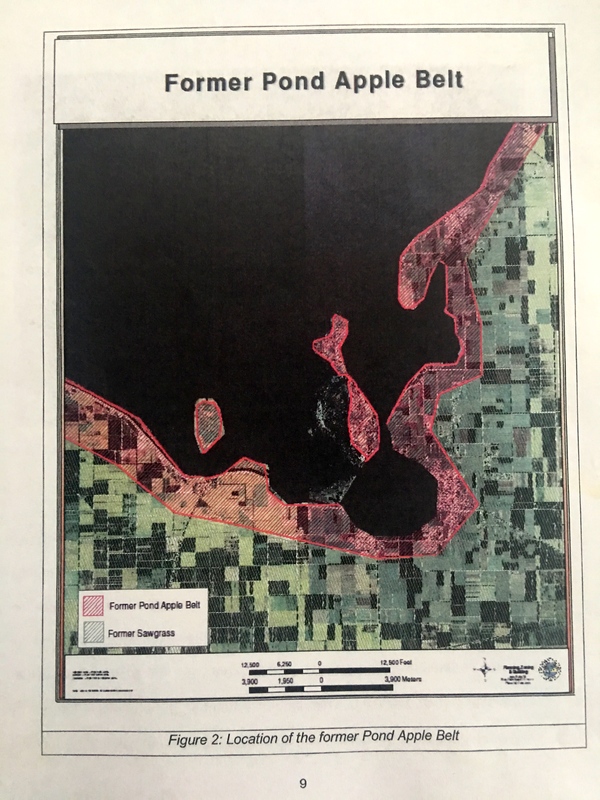 The final formation mentioned in the Boyer Survey is an ancient Fossilized Coral Ridge (Reef) that runs from approximately Okeelanta to Immokalee. In pre-drainage times, this muck covered reef caused a higher elevation that is thought to have helped retain some of the water within the Spillover Lands during times of low water. Hmmm? 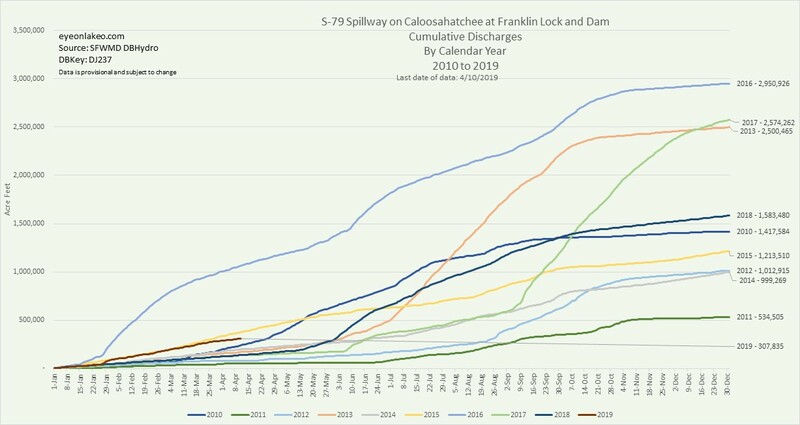 Another Nature feature that works better than our manmade ideas for drought protection today – deep well injection, and other brilliant ideas…. Well, I hope you enjoyed today’s lesson! 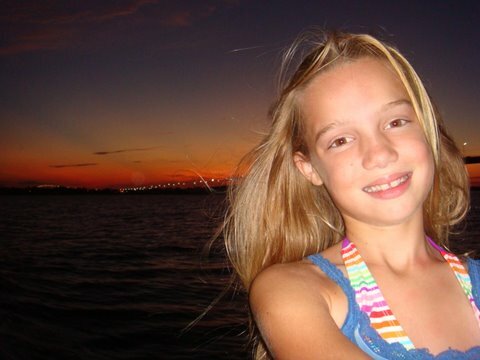 And I hope some young people like my niece Evie in the photo at the beginning of this blog read this post some day. 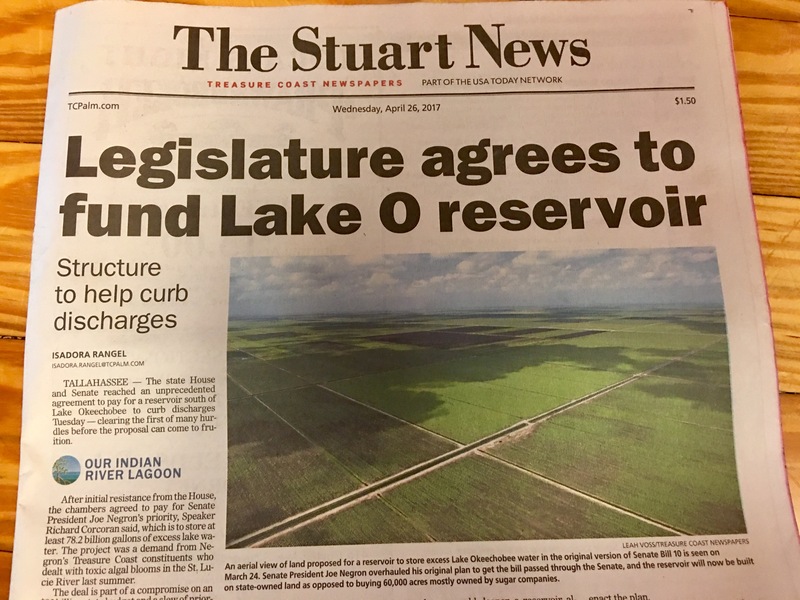 Gray hair can be dyed or glorified, but the natural features of Lake Okeechobee in the heart of Florida, they must be rebuilt as part of today’s modern eco-system. 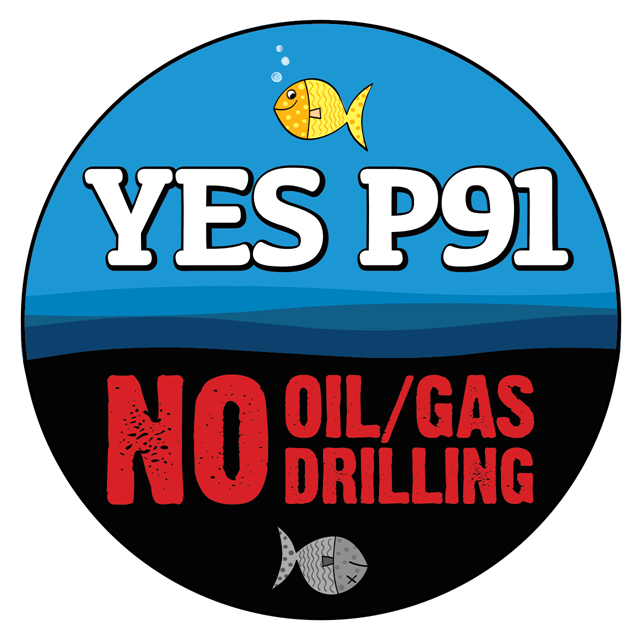 YES P91; NO OIL/GAS DRILLING! Next week will be the final Constitution Revision Commission public hearing before the process of the full commission debating and voting on which proposals, if any, of the 37 proposed, actually make it to the 2018 ballot. 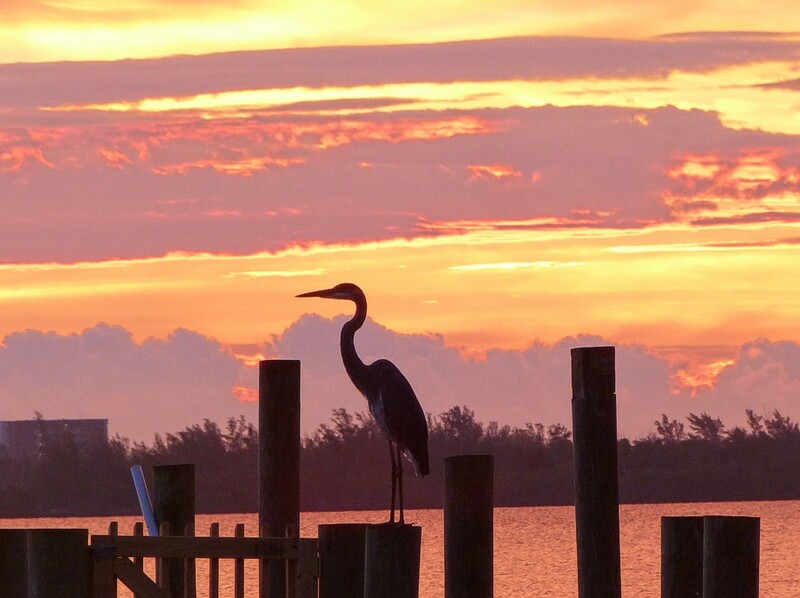 The final public hearing will be held on Florida’s west coast, in beautiful St Petersburg, Florida. 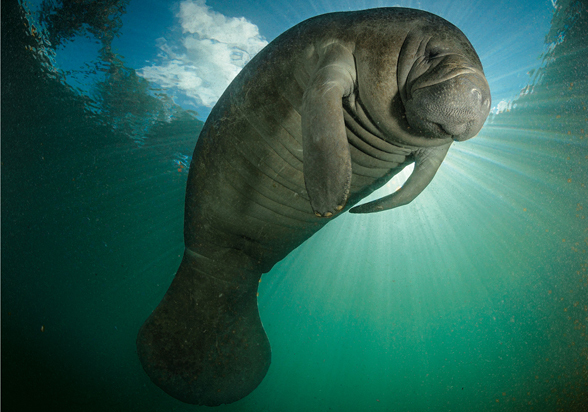 I wish to thank the Center for Biological Diversity (http://www.biologicaldiversity.org/about/contact/) for, on their own, embracing P91, “No Oil and Gas Drilling in Florida’s Territorial Seas,” our state waters. Their press release is below. All are welcome to attend! 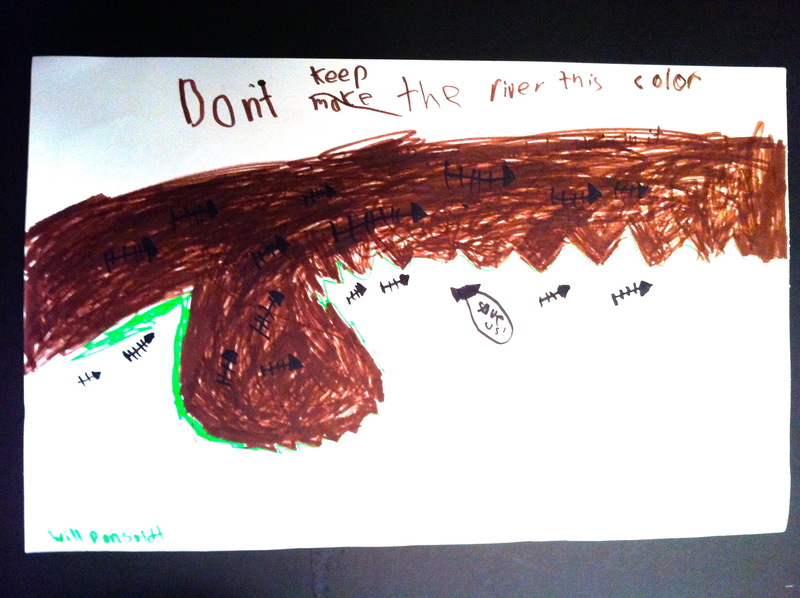 The image above was made by Friends of the River Kidz. I love it; please share! This proposal was already “presented” to the Judicial Committee on November 28th, 2017, just over a week ago. 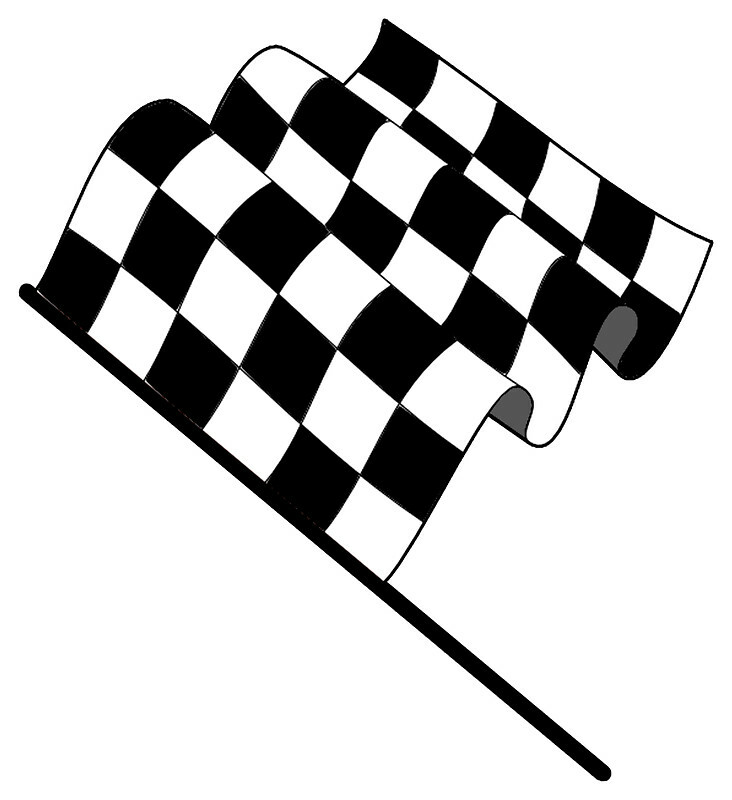 As mentioned, on December 12, it will go before the committee once again, but this time is will be voted upon. If the proposal passes through the Judicial Committee, the next stop will be the General Provisions committee. If it passes the General Provisions Committee, the proposal will go before the entire CRC for a vote to determine if it will go on the 2018 ballot. In spite of tremendous opposition from Affiliated Industries of Florida who hired four, high-powered, Gunster attorneys to speak in opposition to the proposal, along with the Florida Chamber and others, I thought the November 28th presentation went great. 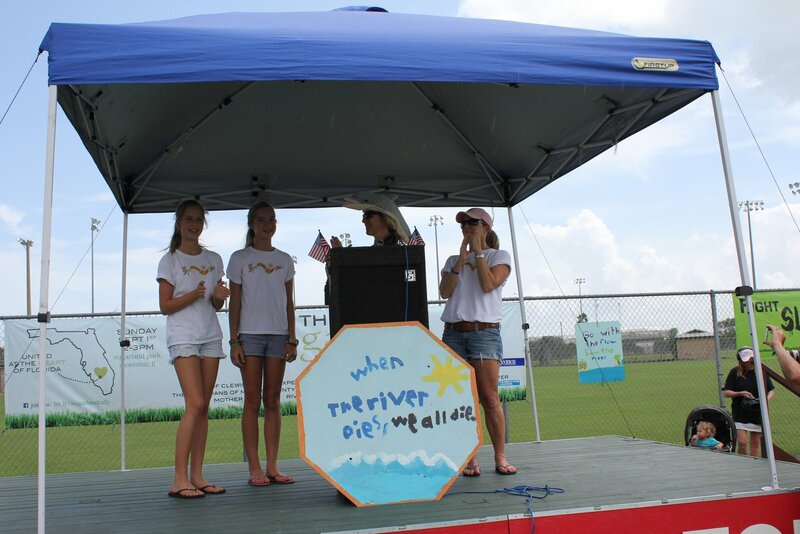 As I had hoped, students were a part of the presentation for the proposal with Kai Su, a law student from Stetson University, who helped research the proposal, and the founders of the River Kidz sharing their public policy paper written on the subject for a duel enrollment class at Indian River State College. 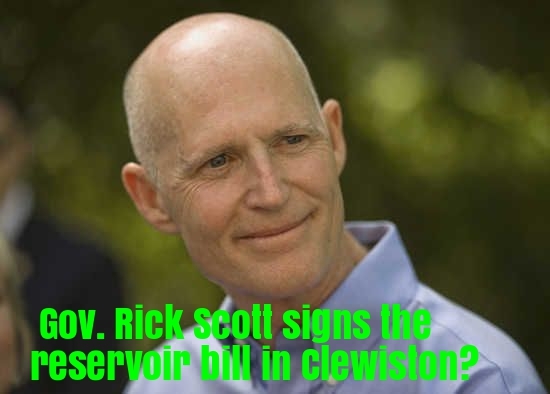 —#23, a proposal that would give more standing in a court of law to citizens of Florida over the all-powerful state agencies and those hand-picked by them to benefit from holding and executing “environmental” permits. Many members of the Judicial Committee asked hard and insightful questions to the attorneys, and I am deeply appreciative of their serious involvement and interest in the subject. 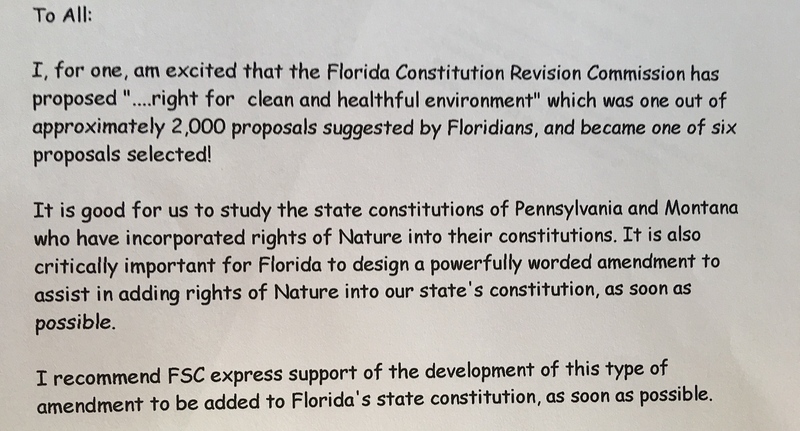 *Stetson newsletter: http://www.stetson.edu/law/news/index.php/2017/11/29/student-presents-environmental-rights-supporting-clean-healthy-environment-amendment-florida-constitution-tallahassee/ So…this coming Tuesday, I will again go before the Judicial Committee, but this time for a vote. From the beginning of sponsoring this proposal, I knew that the language and the idea would be controversial; but I had no idea to the degree. What was most important me was to find a proposal I supported from the public (#700450) and to sponsor it. I was taken with this particular proposal because it was a collaboration of students and their professors from Barry and Stetson University. As a former eighth and ninth grade teacher, I liked the idea of youth being involved. The decisions made through the CRC process are indeed meant to be forward thinking for the next twenty years. Youth should be part of this conversation. One thing is certain, this proposal has struck a chord. I am proud of that. I am proud for the young people for the conversation this proposal is inspiring. I also believe we must ask ourselves why were four Gunster attorneys hired, costing hundreds of dollars per hour, to speak against this CRC proposal? Is it because it would shift power from the legislative and executive branches of government to the judicial branch ~causing a more balanced “scale of justice?” It is because if #23 “A Right to a Clean and Healthful Environment” were to go on the ballot, it would likely pass? Of course if would. 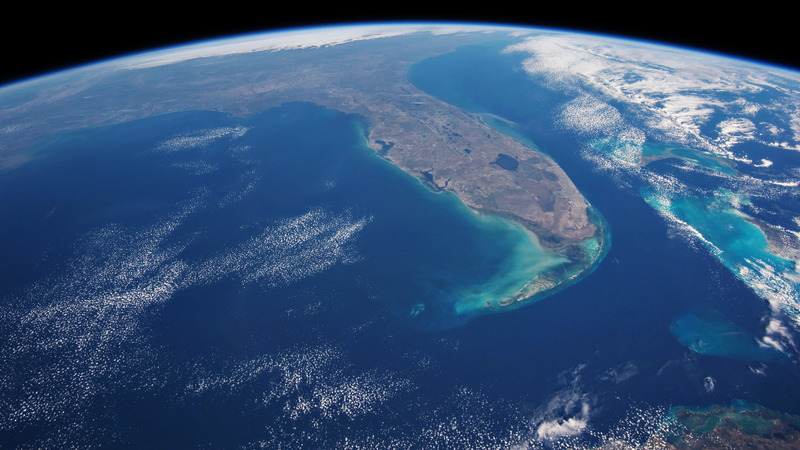 The people of Florida do want a right to a clean and healthful environment; feel like environmental interests have been kicked to the curb; and should as taxpaying citizens of the state of Florida have fair standing in a court of law. Is this really asking too much? Student Kai Su pointed out that the language is “subject to the reasonable limitations as provided by law.” This would not be a litigation free for all, but rather the judicial branch would decide certain issues considering the present laws on the books. Right now this is not really a possibility. People have to sue together under groups like the Sierra Club. 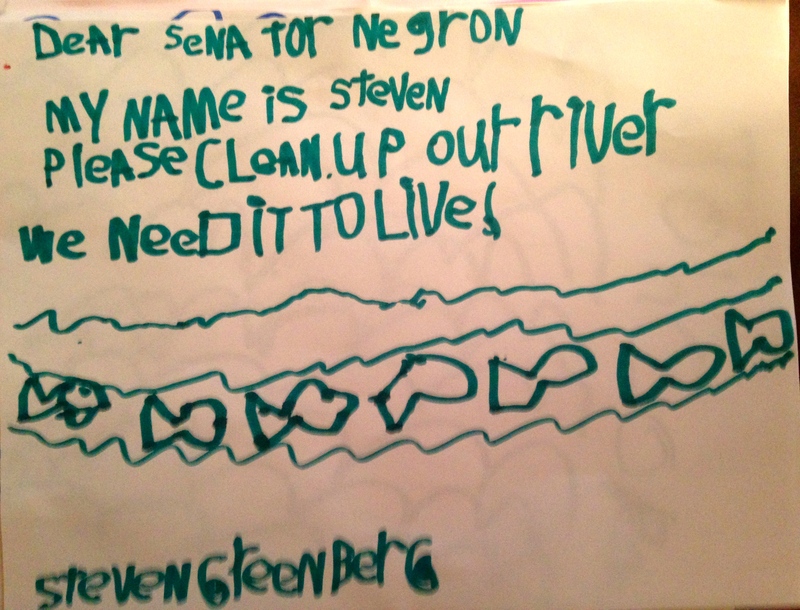 Use the Federal Clean Water Act. It’s so hard, individually, people don’t even try. Why shouldn’t citizens have standing on their own? 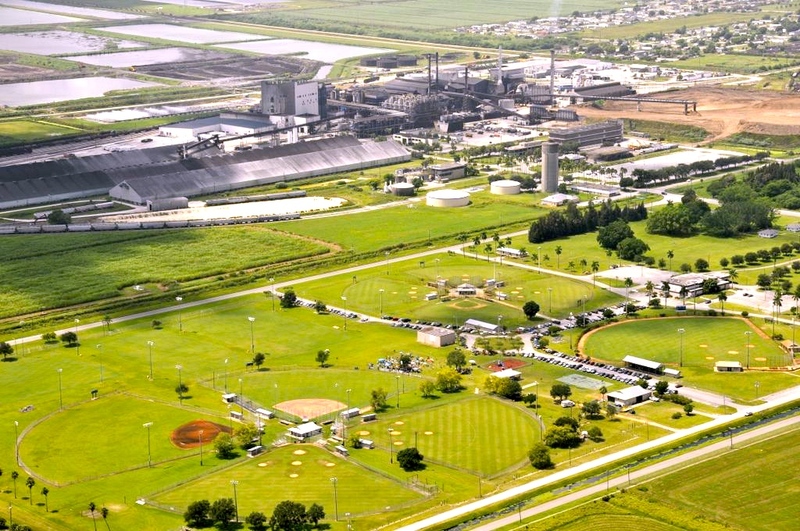 As mentioned, the present scale is tipped so that state agencies, talking direction from the executive and legislative branches, have full authority to give protection to polluters under Florida Statues 403.412 (e), and the Florida Constitutions is so vague –offering only “adequate provision” it is really useless. 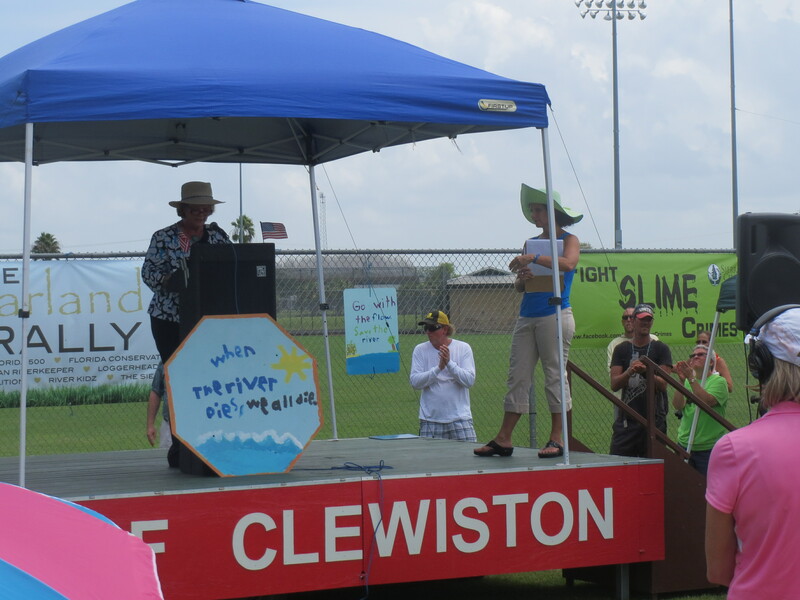 Today, the Department of Environmental Protection joyfully gives out permits to corporations and business entities while the concerns of the people of Florida’s are mostly ignored. I recognize that Great Dragon and its armies are against this proposal, but I see the light. I see the faces of the young people and their desire for the their children and grandchildren to be able to jump into a clean river or spring; catch a fish they can eat; hold the miracle of a seahorse in the palm of their hand; to feel the speed of boating without contaminated toxic algae spray against their face. 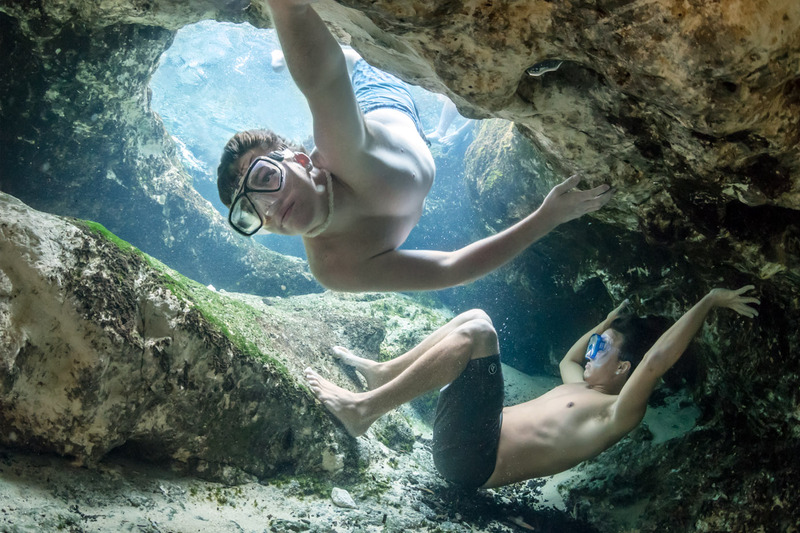 Kids in Florida springs, photo courtesy of John Moran. Because every citizen does have the right to a clean and healthful environment. 18  the conservation and protection of natural resources. 25  as defined in statutes in effect on January 1, 1996. 33  reasonable limitations, as provided by law. 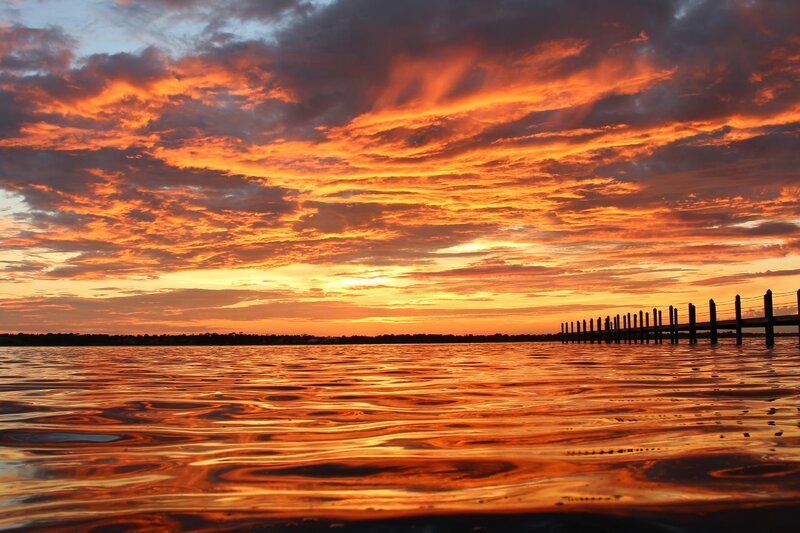 St Lucie River at sunset, photo by Todd Thurlow. 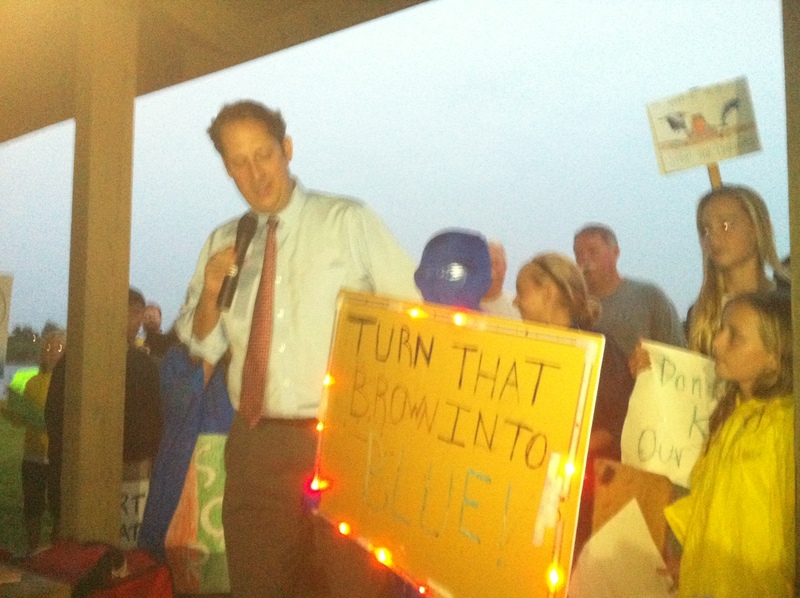 Joe Negron at River Kidz protests at St Lucie Locks and Dam because of Lake O releases in 2102.